Aged in a combination of ex-bourbon and sherry casks. This is a generous and richly, malty single malt with hints of chocolate and spice. Very good value for money and highly recommended. Types of Barrel used for Aging Aged in both ex-bourbon and sherry casks. A superb 25 year old Speysider that has a lot of Sherry cask influence. 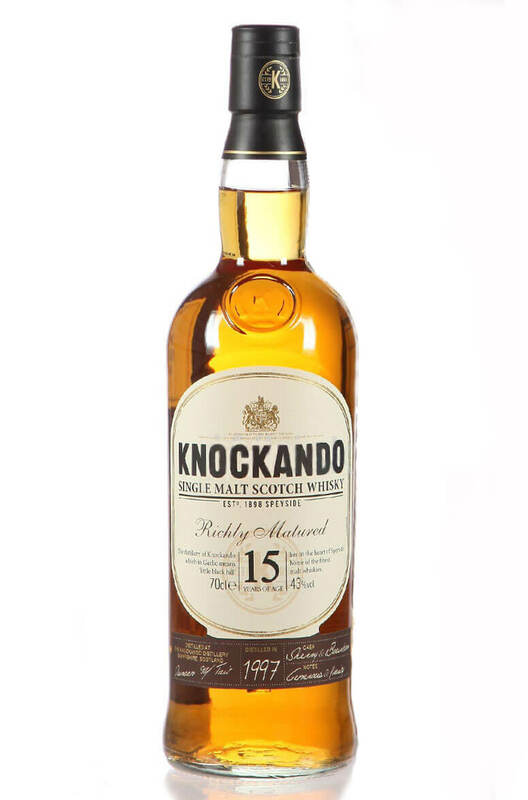 This has been enirely mature..
A superb, richly flavoured single malt that has been entirely aged in ex-sherry barrels. Packed to t..